Learn why millions of people turn to essential oils and essential oil infused products to promote a healthy body and mind, and why more of them choose Young Living. Discover the incredible versatility of essential oils, and learn how millions use them to supplement a healthy lifestyle. Never Compromise Health for Beauty. 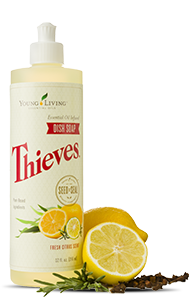 Savvy Minerals by Young Living means no longer having to choose between feeling good about yourself, and feeling good about what’s on your skin. Finally… you can have both. Nutrition is at the core of good health Nourish your body and mind with the finest everyday nutrition and essential oil supplements in the world. Your skin is the gateway to your body. Our cutting-edge personal care products don’t just work better. They’re safer too. The Science Behind Successful Weight Management The Slique System – Natural empowerment. Transformational health and body support. A Whole Body Nutrient Infusion! The treasured Ningxia Wolfberry is hailed as the most nutrient-dense food on the planet. Enjoy the nutrient profile of this natural treasure - further enhanced by 100% pure essential oils - with NingXiaRed®. 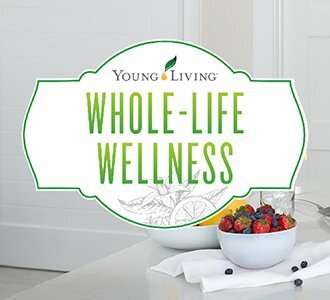 With Young Living, you can promote wellness, purpose and abundance. On your schedule. On your terms. At your pace. But with all of the tools, support and community you could hope for. Click here to learn more about our team.